Queen Anne is a sort of time machine within Seattle. It’s only here that you get the beautiful architecture and views from the north, and the urban jungle gym that’s wholly unique to Seattle. The Seattle Center is an incredible space, with events, conventions and city festivals often happening in it’s halls. Take a trip to the world famous Space Needle and get a breathtaking view of Seattle. Whatever you want to get up to, Queen Anne has it. We offer some incredible views in our Queen Anne apartments. 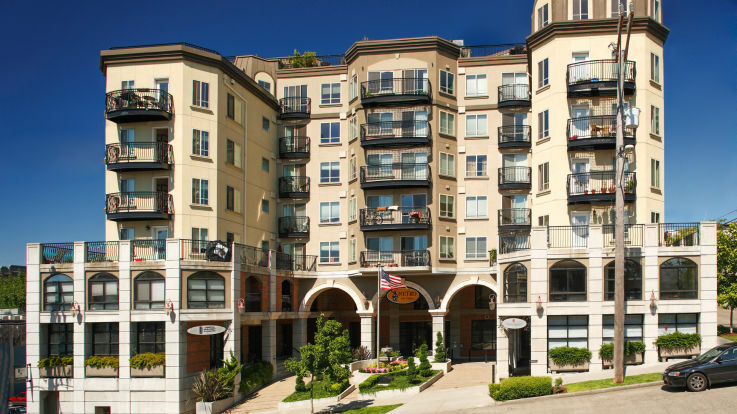 Our views of the water are incredible, as well as views of the Seattle cityscape. 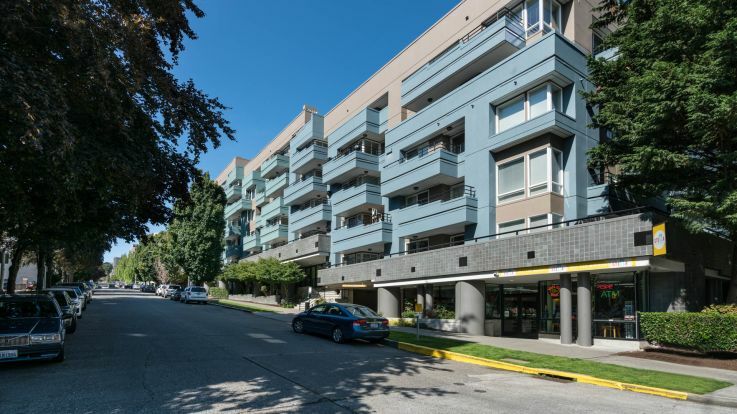 In addition, our Queen Anne apartments with a view come with underground parking garages, in-home washer and dryers, and a conference room with Wi-fi. Our mission is to find you that apartment that you thought was too good to be true. Let’s get together and find you that incredible home.